There could be various reasons for bathroom remodeling, such as a bathroom - update, extension, improvement of different areas, fixing some problems and many others. 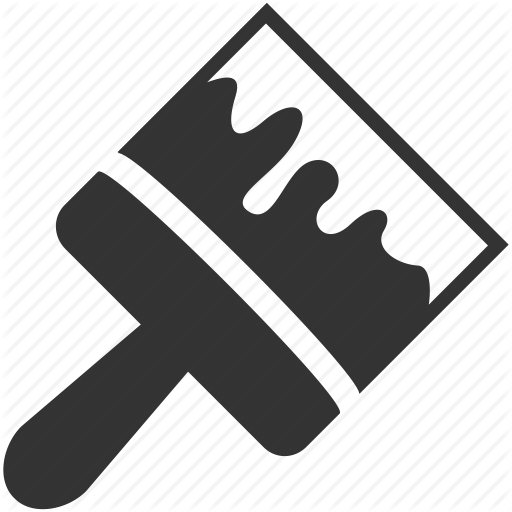 Most popular service lately has been bathroom updating: new and modern shower or bathtub. 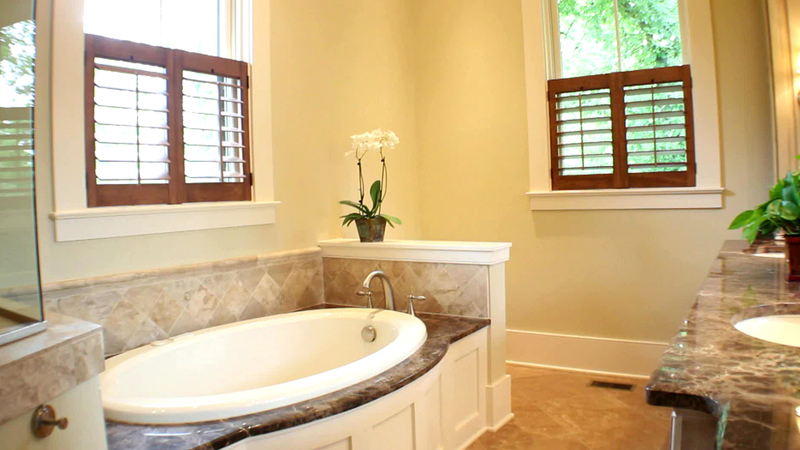 We have the best bathroom remodeling experts and we will be there to make your investment worth every penny. After the kitchen, A bathroom model not only adds enjoyment to your everyday life, but potentially adds value to your home. If you’re looking to keep things modest, a few simple upgrades to your powder room can make a world of difference. Or if you’re ready to indulge in that master bathroom retreat you’ve always wanted, your options are endless.